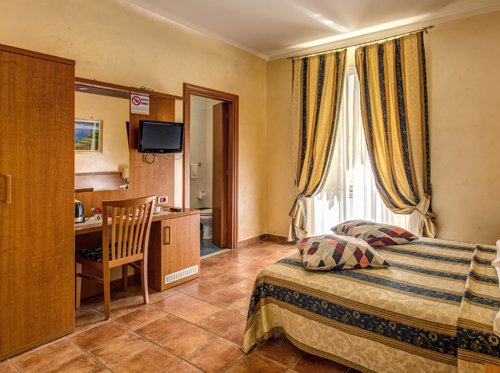 Here at the Hotel Maryelen Rome we pride ourselves on the cleanliness and maintenance of our simple but attractive accommodation. 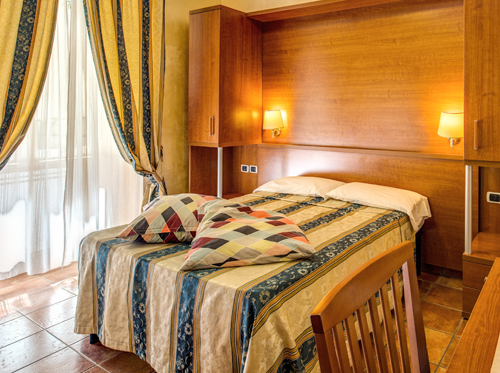 More than just a bed & breakfast but at a similar cost, we are able to offer great service to go along with these budget rooms at low rates, making us a great choice for your stay in Rome. 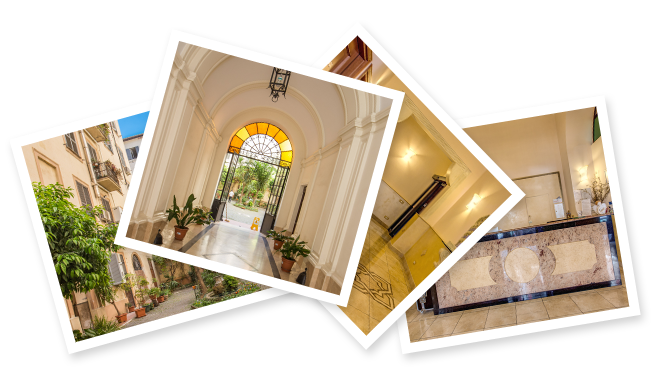 See what else we have to offer at our Services page. 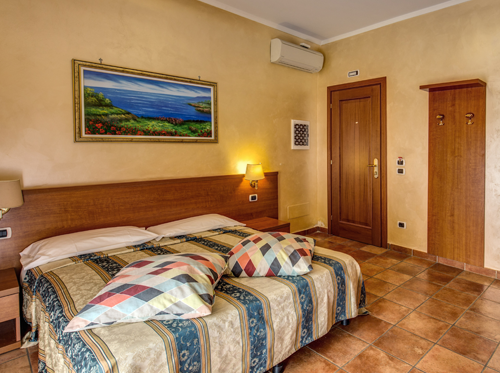 All rooms have heating and air-conditioning, vital for ensuring you have a comfortable night, as it can get very hot in the long summer nights.